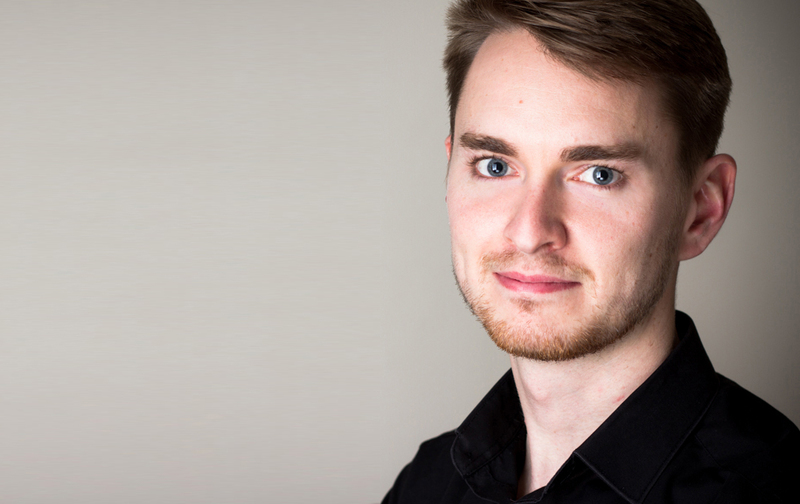 Nicholas Keyworth talks to Elliott deVivo, freelance clarinetist and bass clarinetist with London Firebird Orchestra. I worked in architecture for several years only to leave it all behind to pursue a career in music as a clarinetist. I have since completed a masters in music at Trinity Laban Conservatoire of Music and Dance. In addition to playing freelance I also teach in schools to inspire future generations. Tell me more about your involvement with Firebird. I started playing with London Firebird Orchestra in 2015 with a performance at the Pump Room in Bath. Over the last year I have had numerous opportunities to play both first and second clarinet. Playing with Firebird is a great opportunity to expand my experience and knowledge of the orchestral repertoire. They are a wonderful group of musicians to work with and it also provides the chance to make friends and expand my musical network. What other ensembles and orchestras are you involved with? My main focus has been playing and managing the Waldegrave Ensemble which is a flexible ensemble of winds, strings and piano. Over the years we have played a wide range of repertoire but a recent highlight was premiering a new wind quintet written by composer Matthew Taylor in March this year. We are looking forward to recording an album of his chamber works in 2017. You’ve already had several high profile opportunities this year, the main one being the creation of a studio recording for Classic FM’s charity single ‘Steadfast’. With ‘Steadfast’ I got to work with some very talented musicians and it was surreal to drive home one day and hear the single broadcast on the radio. Another highlight was playing as guest soloist on tour with the Trinity Laban String Ensemble performing Finzi’s Five Bagatelles. I have always wanted to perform them with a string orchestra ever since I heard a recording by Robert Plane when I was younger. I’m interested to hear about your future ambitions in music. My ambitions are constantly changing as I am always challenging myself and creating new goals. Having now finished my Masters I am building up my freelance orchestral playing and work as a soloist and chamber musician. The Waldegrave Ensemble is also beginning to explore new territory and expand beyond the traditional recital format by combining other genres and mediums to enrich performances and find ways of keeping classical music relevant in the 21st century. 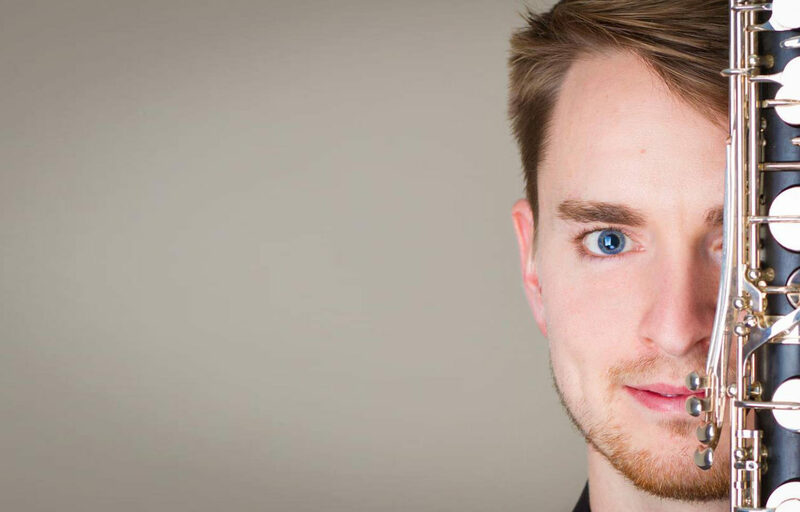 Hear Elliott play in Classical Landscapes at St Paul’s Covent Garden on Tuesday 11 October.